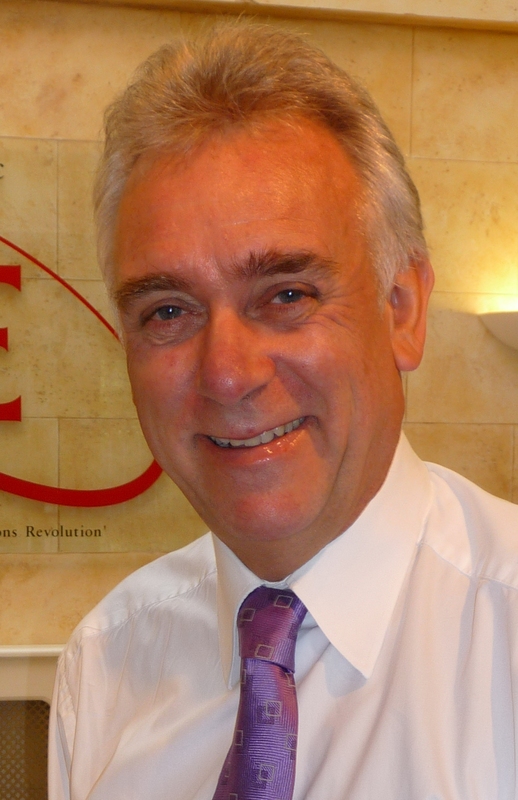 This month we were joined by Dr Drew Nelson, CEO and President of IQE. With operations spread across the UK, US, Taiwan and Singapore and annual revenues of over US$ 200 million, IQE is the largest global supplier of advanced semiconductor wafers. Drew began his talk to the Club by explaining the importance of semiconductor wafers in today’s world. Used in everything from every-day objects such as smartphones, computers and lights, to drones, satellites and electric cars, compound semiconductors are a vital element of modern technology. IQE is a world leader in the design and manufacture of these compound semiconductors and currently holds a staggering ‘48% of the world’s market for semiconductor wafers’. 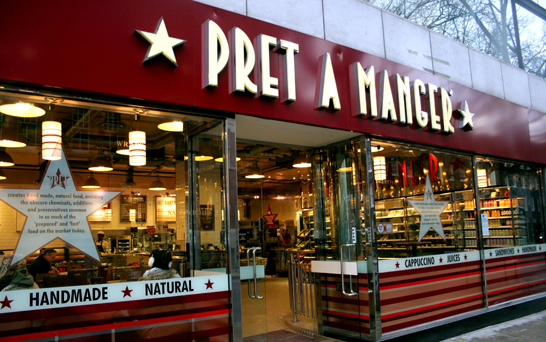 Drew explained that over the past 20 years, the UK’s status as a top technology manufacturer has greatly reduced, with Asian-based companies now taking the lead. Drew believes that there is a strong need to bring back high technology manufacturing to the UK and he highlighted the negative impact that losing manufacturing, and research and development has on UK exports. Following this, Drew discussed the vision to create a global high technology cluster of semiconductors in Wales. Drew believes that creating this would have a huge impact on the economy. ‘Every job in high technology creates a further four jobs’ and Drew estimates that the development of this technology cluster could create up to 5000 jobs. Plans for creating this semiconductor cluster are already underway and Drew is currently working in partnership with 18 leading technology firms, with backing from Cardiff University and support of the Welsh Government. Creating this high technology cluster may be an ambitious project, but it is one which Drew believes to be a ‘once in a generation opportunity’. 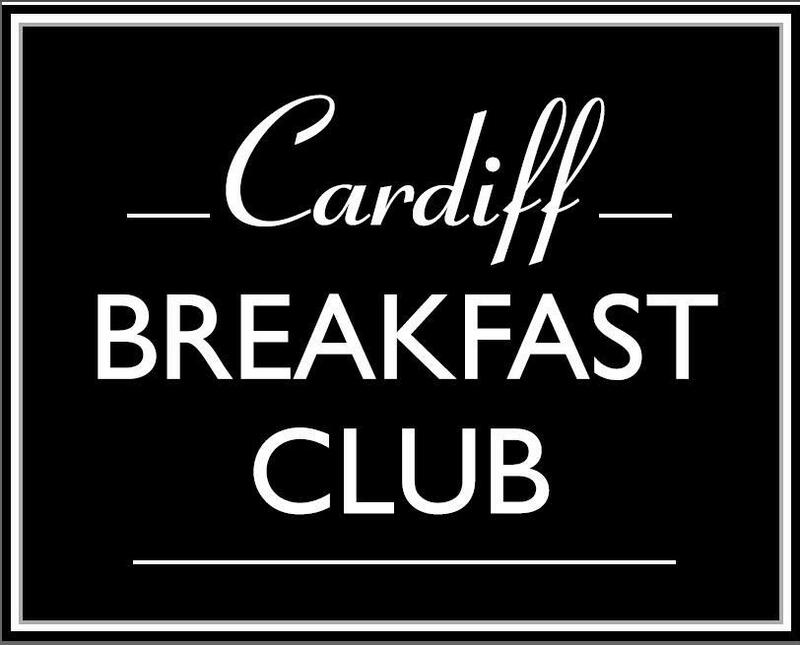 The next Breakfast Club will be held on 15th May with guest speaker Gareth Davies, Chairman of the Welsh Rugby Union. For further information and booking details, please contact susannah@petersenspr.com or phone 02920 549597. A cry for help from our youngsters in the Valleys? As Carolyn Hitt outlined in her excellent article in the Western Mail on Saturday, it is frankly despairing to read of, and see, the blackened hillsides of our beautiful mountain. 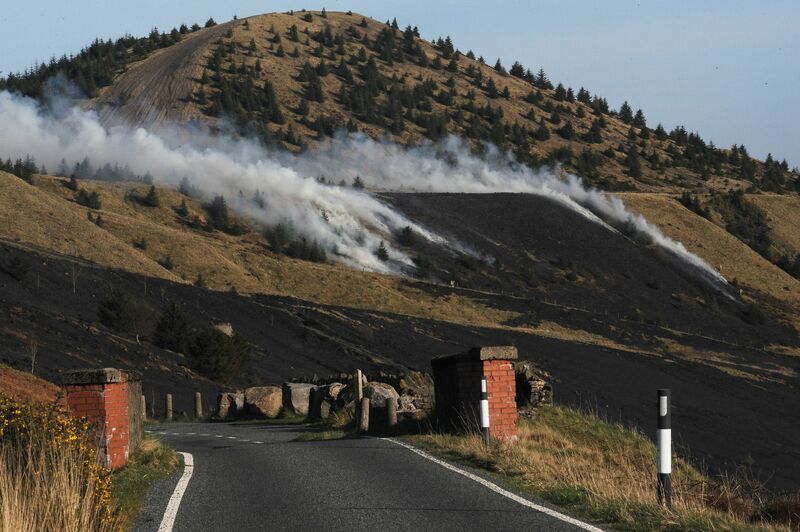 Deliberately started it appears by youngsters, these fires are destroying a landscape and causing huge disruption and cost to the Valleys communities. Not only are these arsonists risking their lives in starting these fires, they could well affect others and lives could be lost if these annual events cannot be stopped. Carolyn makes an important point however, in her discussion with youth workers in that for many young people, the Valleys are seen as a pretty prison! A report in 2011 underlined the reasons that youngsters might start these fires; i.e. boredom, acts of rebellion, mental health issues and lack of prospects. Perhaps therefore, the underlying reason could be a genuine cry for help from a disaffected and ignored section of our population who really should be helped to create a love and respect for their countryside and community. A tall order, but one which really should be on the political agenda for action. 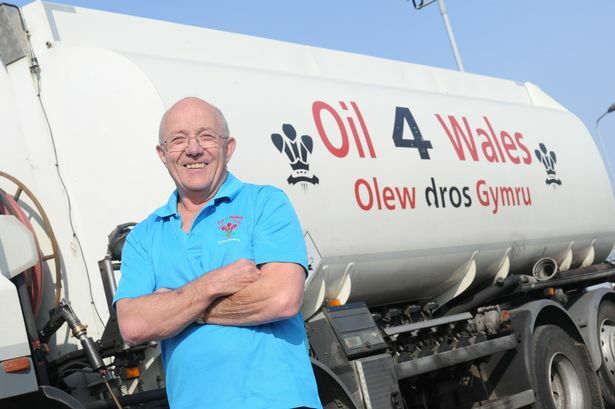 Moving a few pages further on in the Business Section, I read Robert Llewellyn Jones’ article on another remarkable man; 64 year old Colin Owens, an adopted Welshman who from a modest upbringing in the East of London has built up Oil 4 Wales from a start up five years ago. Oil 4 Wales is an oil distribution business which has recently been included as one of 18 Welsh companies in the London Stock Exchange 1,000 Companies to Inspire Britain. 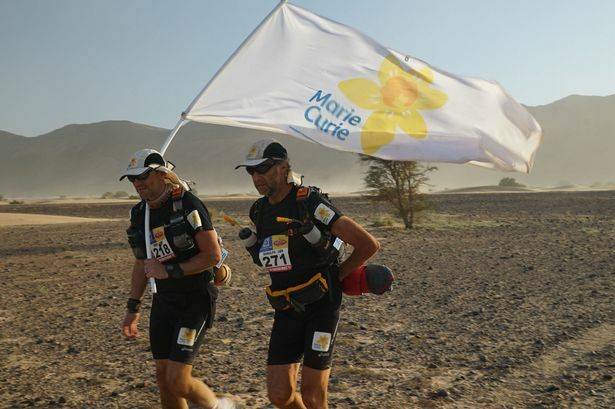 These two examples of an adventurer and an entrepreneur who even as they grow older have no intention of retiring, are the sort of role models that our young generation should really look up to and take inspiration from. Hard work, physical and mental preparation, passion, determination and positive thinking, these key ingredients can lead to success in any aspect of modern life.